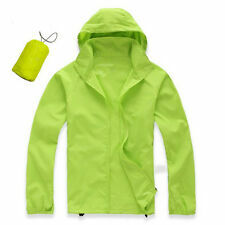 Adidas Women's Size M Green Fleece Jacket! Great Condition! WOMEN'S LULULEMON ZIP UP STRETCH JACKET SWEATER YOGA SIZE ?? Unlined jacket has one chest pocket, side vents, mother-of-pearl buttons on front and cuffs. Longer style to cover. Chest, underarm seam to underarm seam: 23”. Sleeve: underarm seam to cuff: 18”. Back Length, collar seam to hem: 30”. 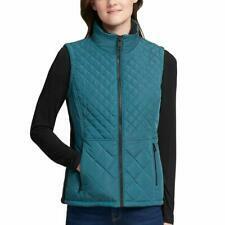 PATAGONIA XSmall Thermol QUILTED WINTER Sweater Jacket GREEN Excellent! 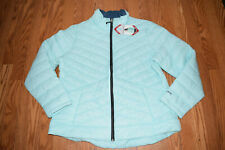 PATAGONIA S Fleece Lined Ski SNOW Board HOODED PLAID BLUE Green & Brown MINT!